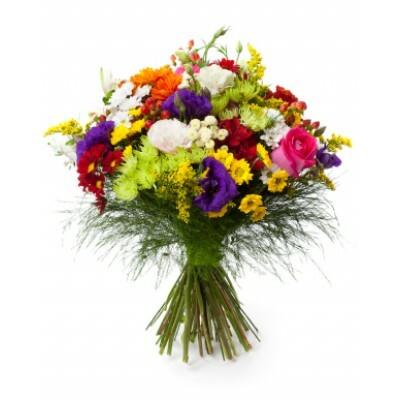 São Paulo Flower Bouquet will lift recipients spirit with its dazzling colors. 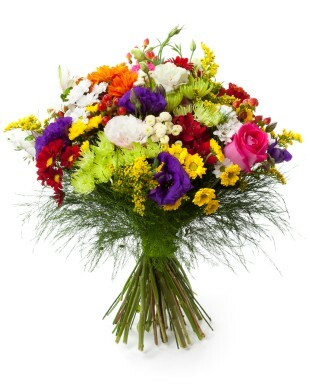 Send this bouquet and delight your special recipient in Brazil. Gorgeous bouquet filled with happiness to give as a gift to someone in Brazil. This combination of colorful and joyful mixed flowers will be a success.